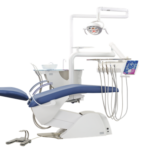 The exciting Ritter Vanguard Unit offers optimal delivery of dental care. The German-engineered unit integrates electronic technology with smooth hydraulic movement. 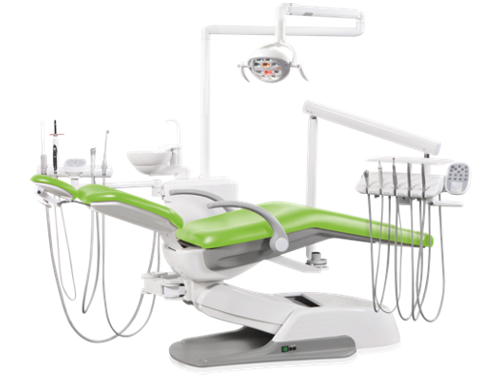 This is the most advanced dental chair and delivery system available from Ritter Dental USA. 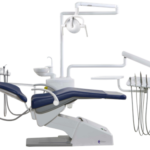 The Vanguard provides an array of features, including: an advanced traditional delivery system, self-contained clean water system, assistant’s instrument package, dual-intensity LED operating light, left/right conversion, and patient dental chair with ultra-leather upholstery. 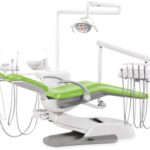 Ritter’s Vanguard dental chair is designed to work with and for you by providing a comprehensive range of beneficial features. 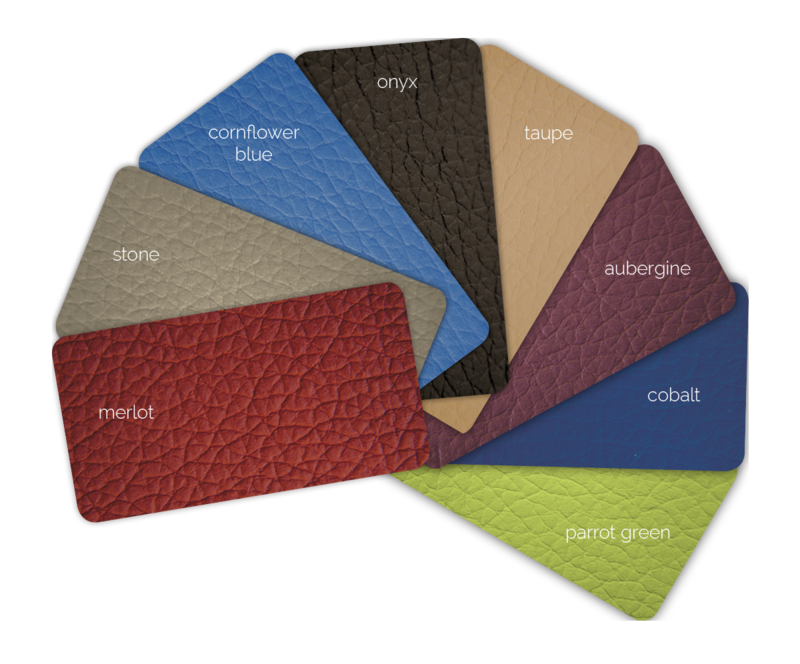 You’ll find fast and quiet positioning, ergonomic comfort, a double-articulated headrest, and more.